MAM Cups make learning to drink easy and fun because they are suited to babies' different developmental stages. Babies learn the transition from breast or bottle to cup. 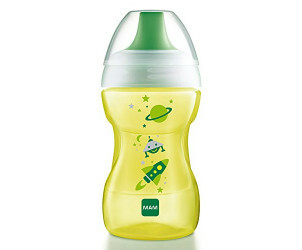 MAM designers have developed this innovative Fun To Drink cup range to help babies learn to drink on their own. Full range compatibility – all MAM Cup parts are interchangeable. 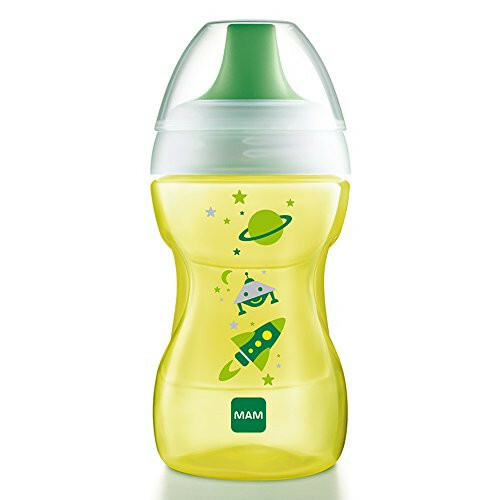 MAM Cups are BPA free and safe for babies.